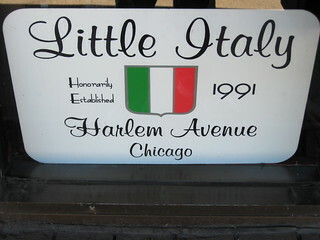 What happened to Chicago's Little Italy? I heard it was replaced with hospitals, public housing and a college after a political fight. Here's an examination of whether one of Chicago’s most powerful mayors dropped a university on the Little Italy neighborhood out of spite.